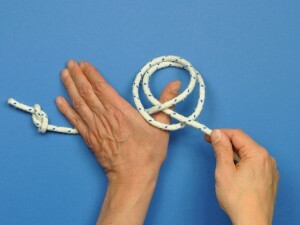 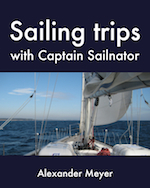 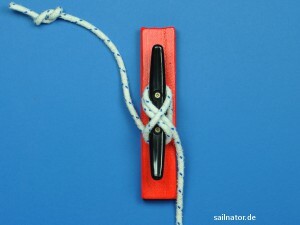 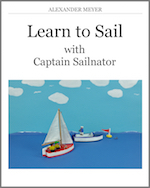 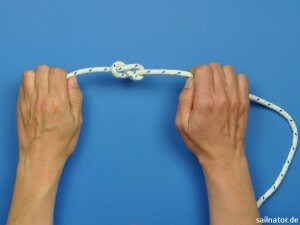 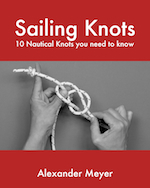 In this post I show how to tie the cleat knot with words, images and on video. 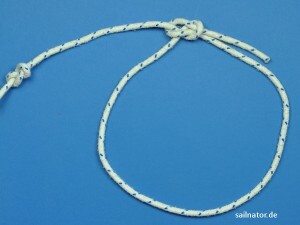 We use it to attach a line to a horn cleat. 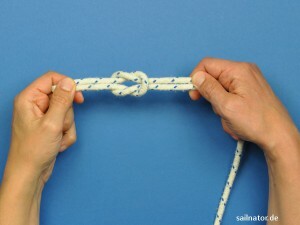 In this post I show how to tie the clove hitch with words, images and on video. 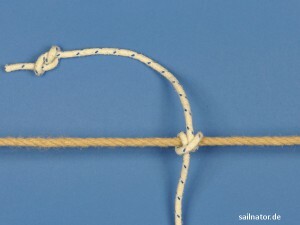 We use the clove hitch for example to attach a fender to the railing.